This week my fur stood on end more than normal. Between Marc Jacobs naming Kendall Jenner a “Supermodel” and the constant reminder of body dysmorphic disorder on social media, the digital space is getting darker by the minute. Thankfully, a peek inside Kate Moss’ closet and a few vintage fashion ads where just a swipe away. 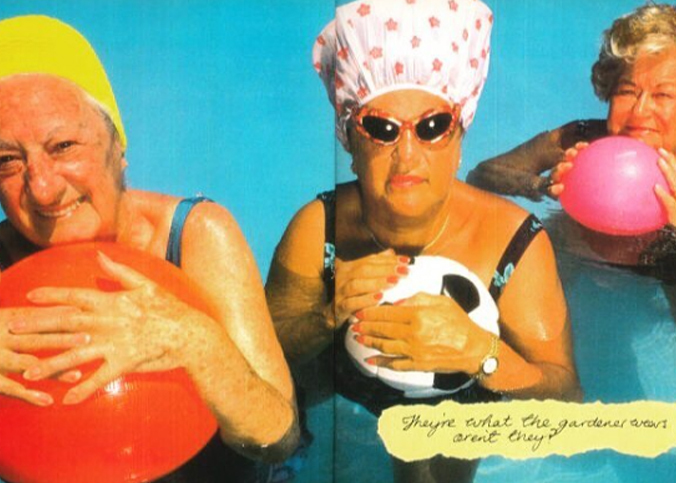 Here, for your reading pleasure, is the best of the week in social media. 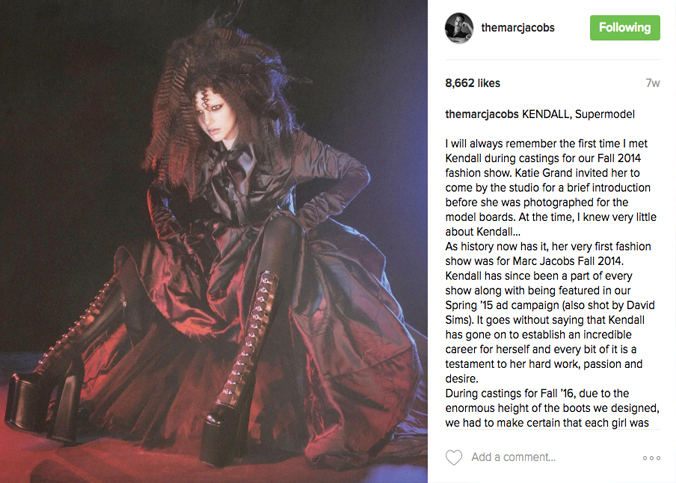 Marc Jacobs took to Instagram this week to reveal Kendall Jenner as one of his Fall 2016 campaign stars and to defend her status as a supermodel. The moment the word “supermodel” followed Jenner’s name I let out an audible hairball cough. The “Supers” are Crawford, Schiffer, Moss, Evangelista, and Turlington, not Insta-famous reality T.V. stars. Kate Moss, I’m coming for you dahhhling! Well, your closet, anyway. 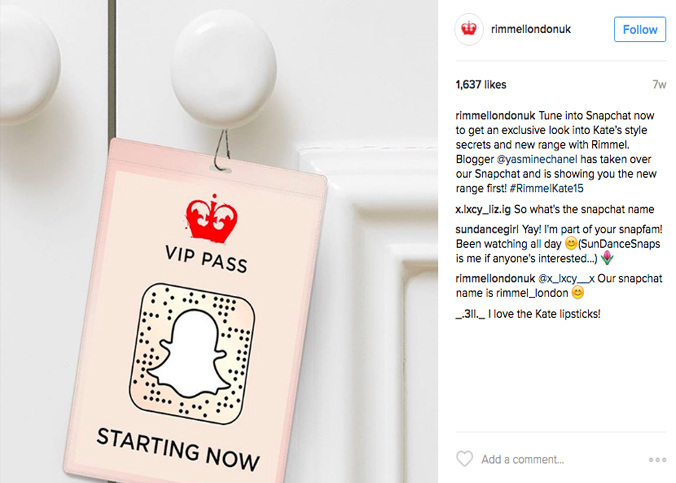 Rimmel has launched another Snapchat campaign, this time giving a sneak peek inside Kate Moss’ covetable closet. To celebrate the brand’s 15-year partnership with Moss, Rimmel also recently hosted an event where Moss sat down with stylists Zoe Bedeaux and Scott Wimsett for a quick gossip sesh. I guess my invite got lost in the mail? Not to bring up the iconic, ahem, supermodel Kate Moss again, but when she said “nothing tastes as good as skinny feels,” she may have led young women down the wrong path. Don’t worry, Kate, I still love you. 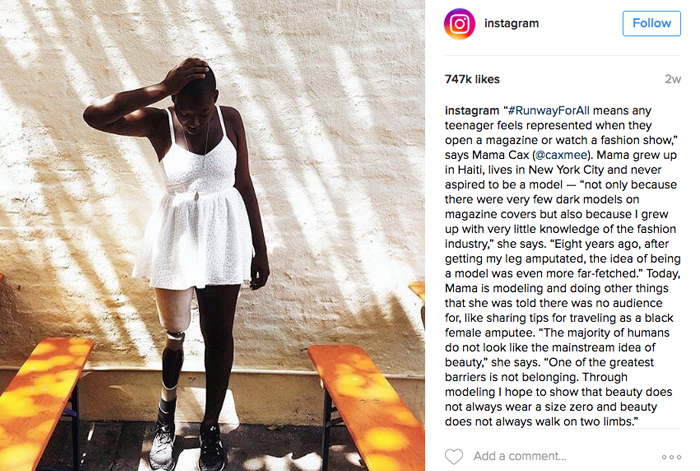 However, body dissatisfaction has become the norm among young women, heightened by the invention of social media. 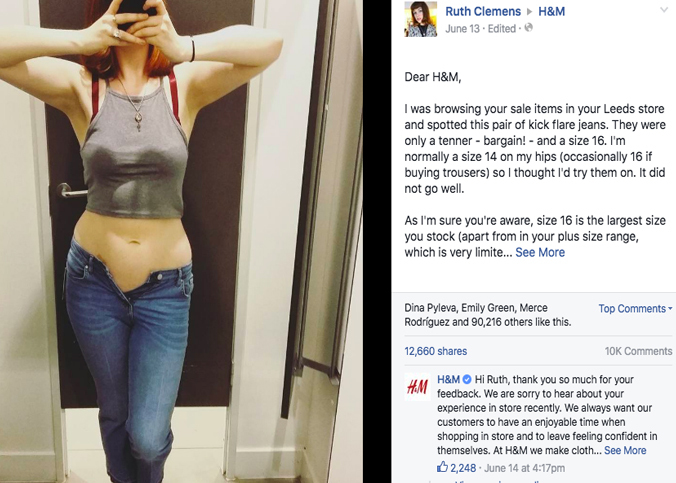 It took thousands of body-shaming ads to cause one large societal problem. Could this one Facebook post reverse all the damage? Probably not, but it’s still worth a look. 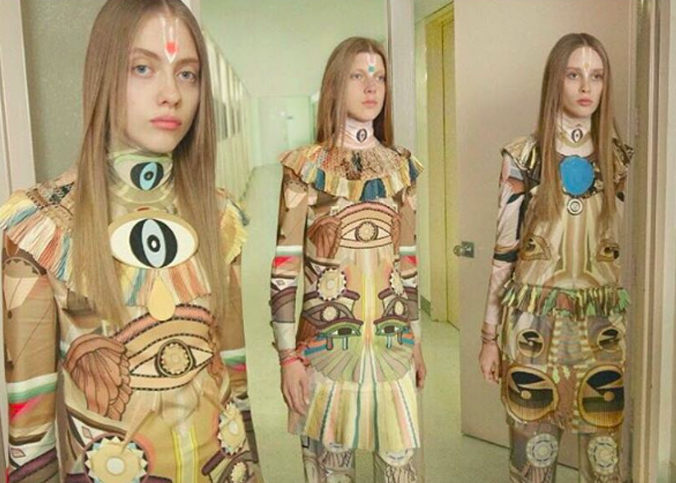 Facebook, meet the beauty industry. Beauty industry, meet Facebook. With Modiface, you’ll be BFFs in no time! 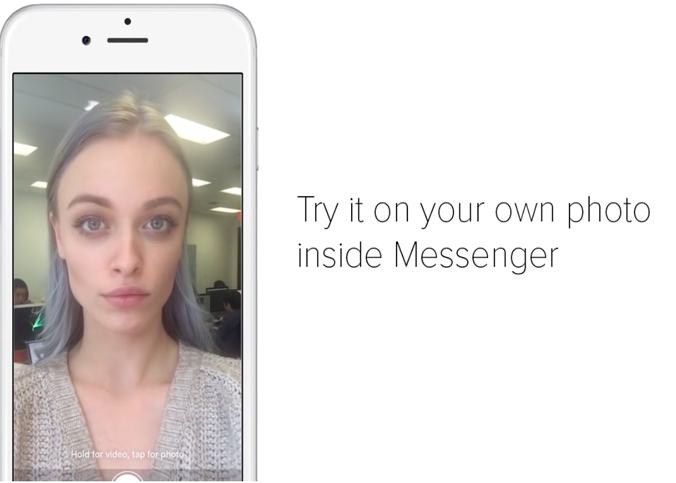 Modiface is an augmented reality company serving the beauty biz with custom try-on apps and it has now integrated its simulation technology into a conversational beauty advisor on Facebook Messenger. Not sure which Chanel lipstick suits your skin tone? Pucker up for Modiface!